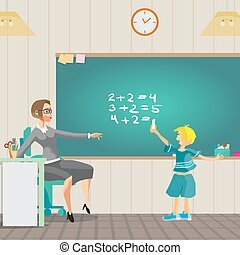 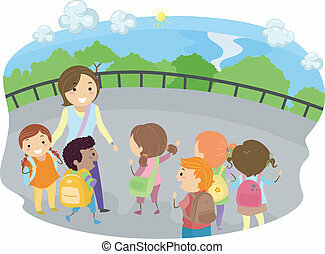 Advising school boy - vector illustration. 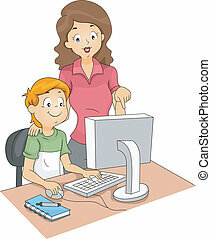 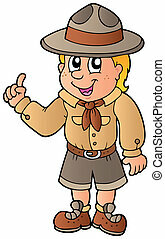 Advising scout boy - vector illustration. 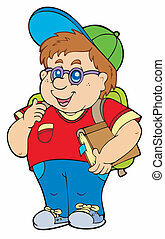 Fat school boy - vector illustration. 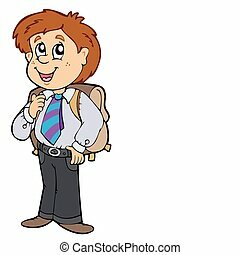 Boy in school uniform - vector illustration. 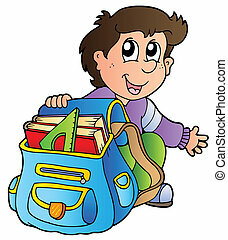 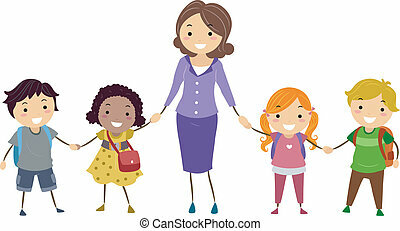 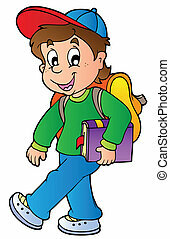 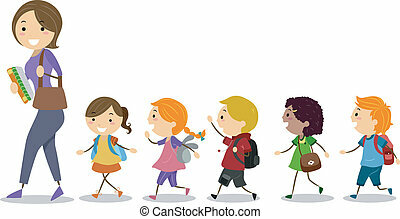 Cartoon boy walking to school - vector illustration. 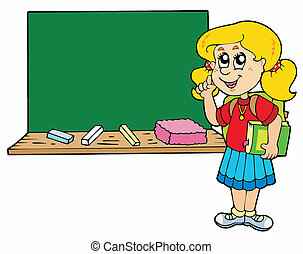 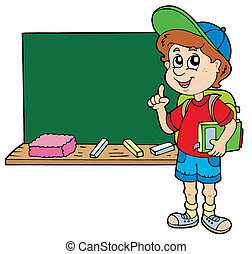 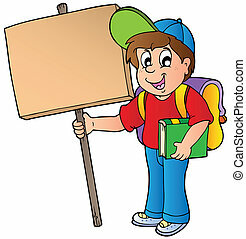 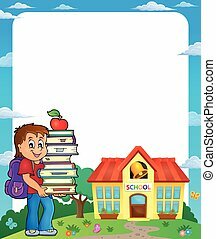 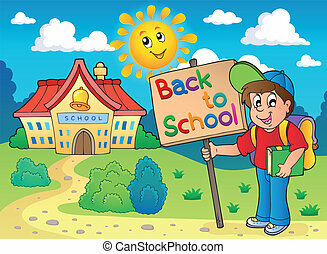 School boy holding wooden board - vector illustration. 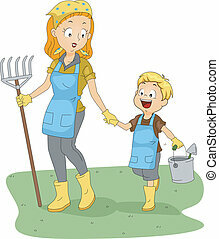 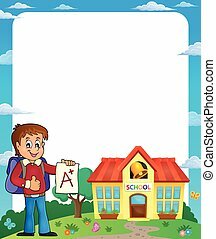 Parchment with boy near school - eps10 vector illustration. 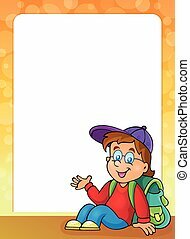 Boy with sign near school - eps10 vector illustration. 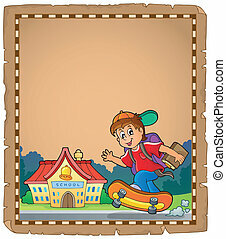 Frame with school boy 1 - eps10 vector illustration. 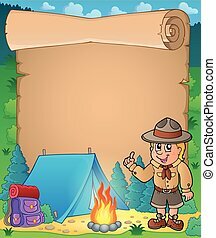 Parchment with advising scout boy - eps10 vector illustration.